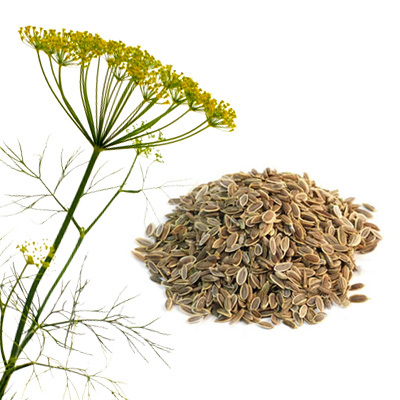 Dill seed, having a flavor similar to caraway but also resembling that of fresh or dried dill weed,is used as a spice. and are used to flavor many foods such as gravlax (cured salmon) and other fish dishes, borscht and other soups, as well as pickles (where the dill flower is sometimes used). Dill is best when used fresh as it loses its flavor rapidly if dried; however, freeze-dried dill leaves retain their flavor relatively well for a few months.